The group that decides which emoji make it to your next phone is debating if the LGBT flag should be added, following the United States Supreme Court’s decision to legalize gay marriage across the country. 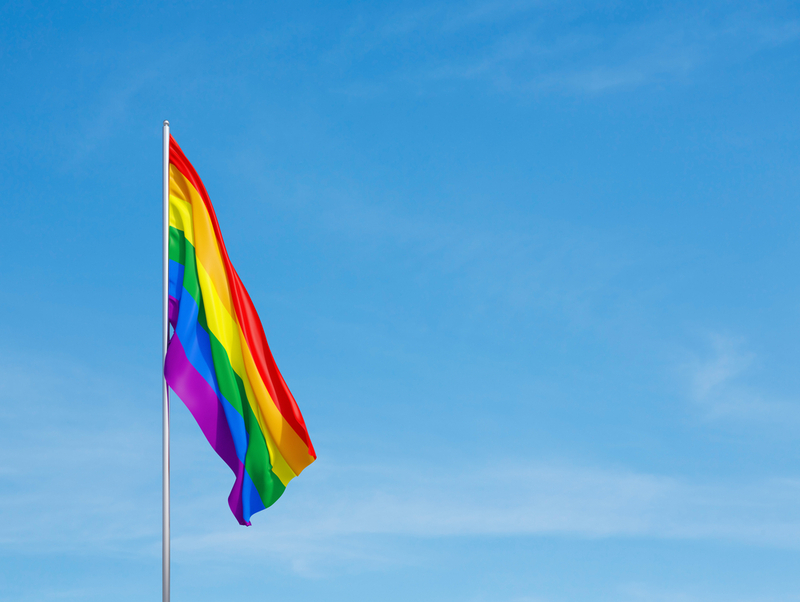 The Unicode Consortium kicked off a debate on June 26 when Noah Slater, member of the Apache Software Foundation, suggested adding the LGBT flag on the group’s mailing list. It is Pride Month and the US just legalised queer marriage in every state. No better time to start a conversation about including the internationally recognised rainbow flag in Unicode! Mark Davis, co-founder and president of the Unicode Consortium immediately suggested a technical implementation of the emoji, however the debate has been ongoing. As a quiet onlooker (and total nerd) subscribed to the mailing list, I’ve been reading the back and forth over the last week in hope the group decides to add the flag. Michael Everson, one of the co-authors of the Unicode standard, said in the mailing list that such an addition could be a “slippery slope” and pave the way for endless other flags to be added, but was reminded that the same could be said of food, which is also part of emoji. Whistler also worries, however, that it could open the doors to any flag. Here’s the thing: the LGBT flag is bigger than these arguments give it credit. It isn’t just another flag: it’s a symbol, used worldwide, to represent the social movement and should be included in emoji. Last week, the Unicode Consortium announced a public review issue (PRI) which would pave the way to allow additional types of flags in emoji, such as for England, Scotland, Wales, U.S. states and other types. This process gives everyone the chance to have their say on the issue and offers an opportunity to give your support. It’s not directly related to the LGBT flag issue, however is good timing. If you think the LGBT flag should be a part of emoji in the future, you can send a comment to the Unicode Consortium here by selecting “public review issue” from the dropdown.